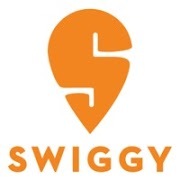 Swiggy Order Google Pay Offer Earn Scratch Card Worth 25 To 100 Rs. 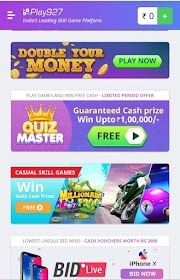 Buy Kare 1 Rs Paytm Deals Aur Paye 10 Rs Cashback In Paytm Wallet. Phonepe Jio Offers 149 Plus Ke Recharge Paye Rs 75 Tak Cashback. 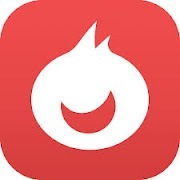 Qureka App Live Trivia Quiz App Se PAYTM Kamaye. Per Refer Rs.10 Paye. EarnTalktime Se Daily 170 Se Jyada Paise Kamaye. Per Refer Rs.17.